Our selection of Fabrics from Liberty of London. Use to make your own dresses, ribbons or use to make Liberty Ribbon Bead Jewellery. 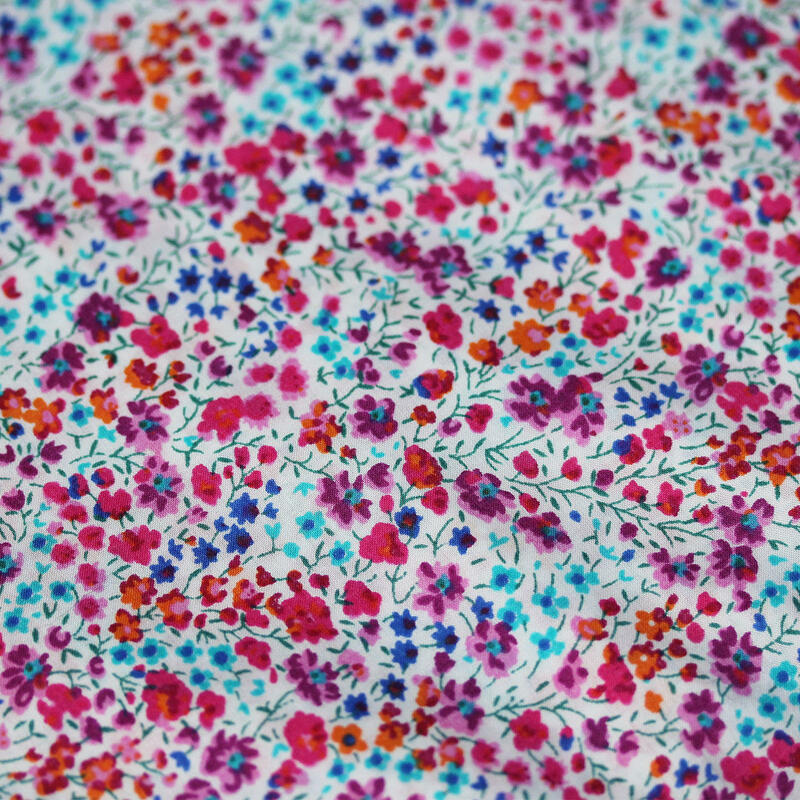 Liberty Fabric is as popular as ever.